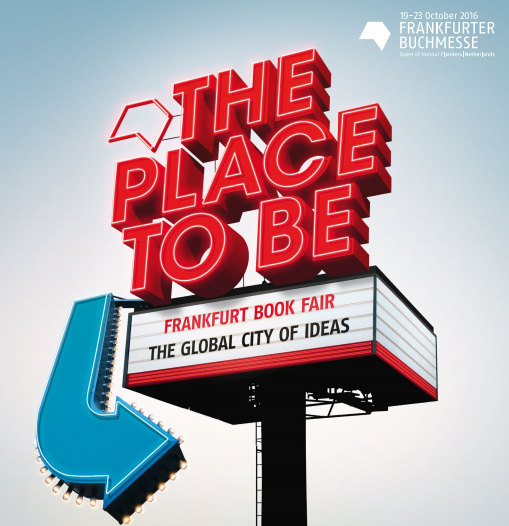 The Frankfurt Book Fair, one of the world’s largest annual trade fairs for books, was held from October 19 to 23 in Frankfurt, Germany. Over 250,000 people attended the fair. Uber, the online transportation company, recently had its self-driving truck complete a 190 km (120 mile) trip in the United States from Fort Collins, Colorado to Colorado Springs, Colorado. The truck delivered beer called Budweiser. This was the world’s first shipment made by a self-driven truck. The 2018 FIFA World Cup Soccer Games have an official mascot. 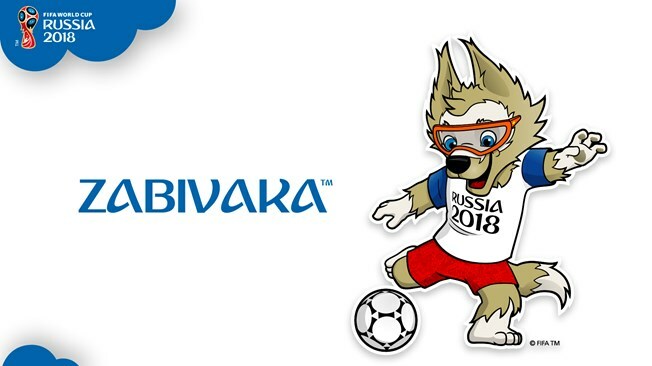 A wolf has been chosen and given the name Zabivaka. The Games will be hosted by Russia. The United States presidential elections are going to be held on November 8. Want to drop those piano lessons?Here are 4 videos – about how playing an instrument benefits your brain, the book fair, the self-driving truck, and how the American elections work. This entry was posted in news by Our Little Earth. Bookmark the permalink. © Copyright 2008-2012 Our Little Earth. All rights reserved.